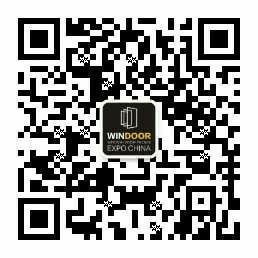 Launched 25 years ago, China Window Door Facade Expo (WINDOOR EXPO) is now the must-attend industry event connecting architects, builders, contractors, fabricators, real estate developers and traders with suppliers and manufacturers showcasing the latest products and solutions on window door, hardware, aluminum profile & facade panel, equipment & tools, sealant & adhesive, smart home & aluminum furniture from across Asia and the world. In 2019, on its 25th anniversary, over 700 international and local manufacturers and suppliers of the window, door and facade will showcase over 23,000 new products in 100,000 square meters exhibition space. Do not miss this chance to do business with key procurement decision-makers in the region. Interested in booking a stand? Click to download the 2019 sales brochure and register your interests. Green innovation and economic development transformation were the main themes of Windoor Expo 2018.